Our comprehensive Concept to Creation process is the first stage in a partnership that lasts throughout the life of your character. 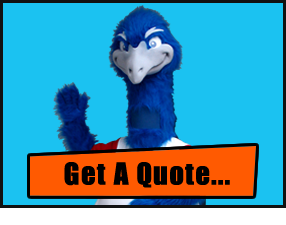 You can get started at anytime by contacting us for a no obligation quote. 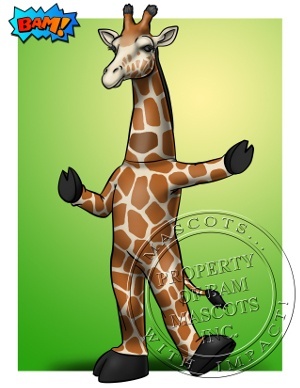 Or explore our gallery for some mascot inspiration before we begin developing your concept. 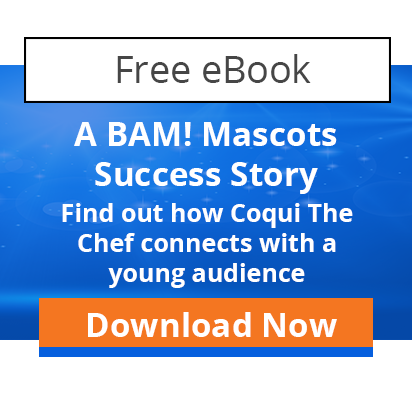 Are you ready to create your mascot? Let's get started by creating your custom artwork! It's easier than you think! You can submit your own artwork if you have an existing design, and we'll turn it into a mock-up of it as a mascot, but don't worry if you only have the vision. 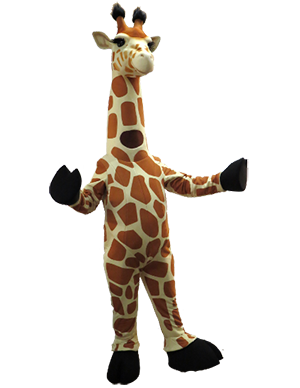 We'll have you go in depth to describe your target audience, plans for use, and of course, your vision for your mascot. And if you're not exactly sure what you're looking for - don't worry - we'll help you nail down the details. Our talented team will then put together a concept that is customized to your organization and requirements, and once you approve the final artwork, the real fun will begin! We're experts at bringing artwork to life. You'll be amazed with how well your concept mirrors the final product. Check out our gallery and see for yourself ... or go ahead and check out the five steps of Concept to Creation in detail.